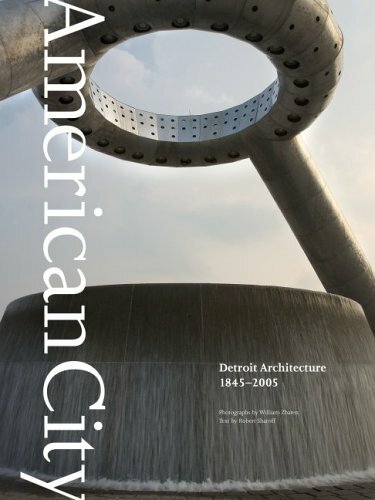 HOUSE IS NOT A HOME, A.
AMERICAN CITY: DETROIT ARCHITECTURE 1845 - 2005. 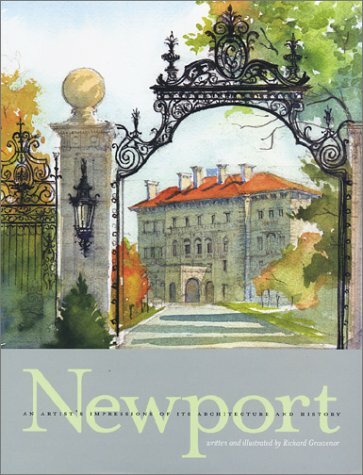 NEWPORT, AN ARTIST?S IMPRESSION OF ITS ARCHITECTURE AD HISTORY. 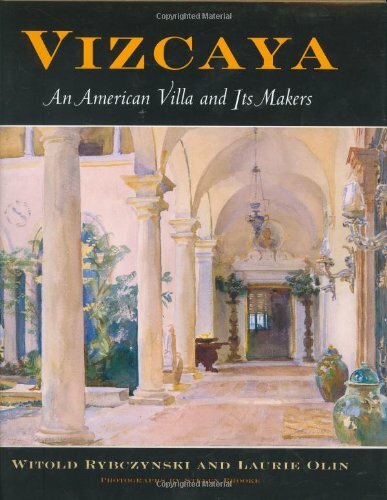 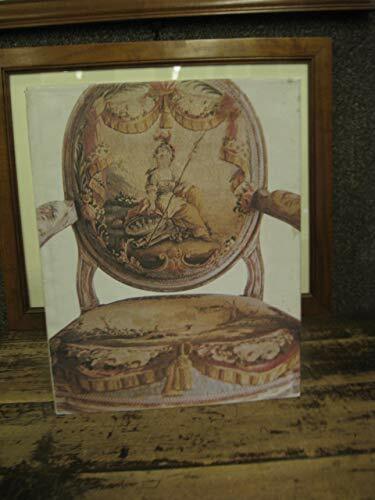 VIZCAYA: AN AMERICAN VILLA AND ITS MAKERS. 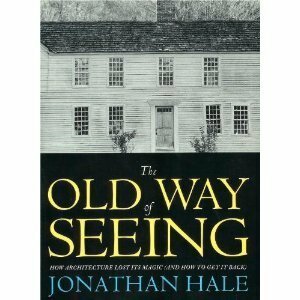 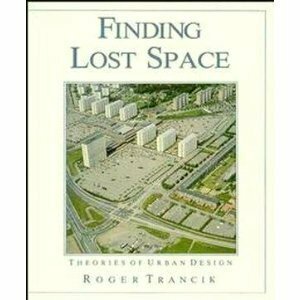 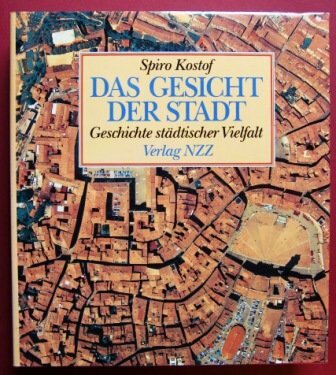 FINDING LOST SPACE: THEORIES OF URBAN DESIGN. 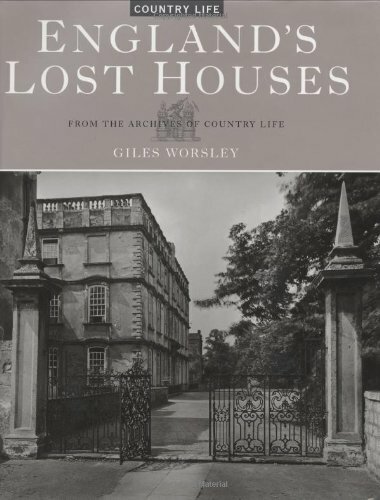 ENGLAND?S LOST HOUSES: FROM THE ARCHIVES OF COUNTRY LIFE. 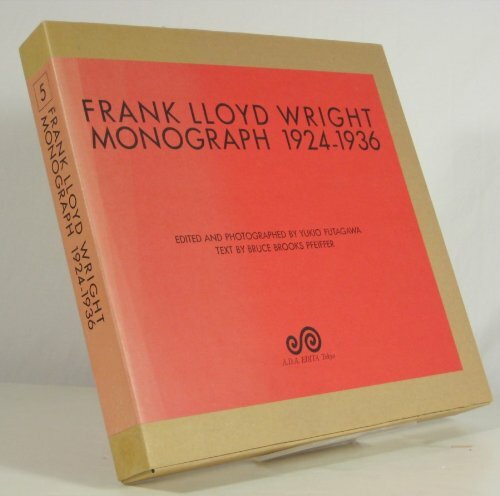 FRANK LLOYD WRIGHT MONOGRAPH 1924-1936. 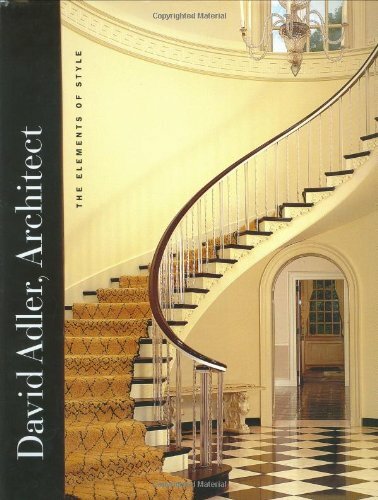 DAVID ADLER, ARCHITECT: THE ELEMENTS OF STYLE. 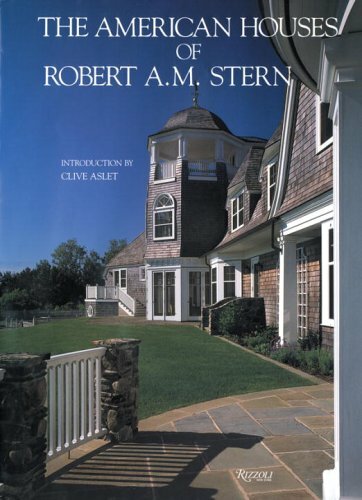 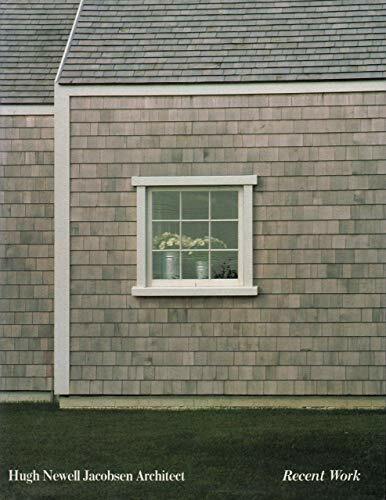 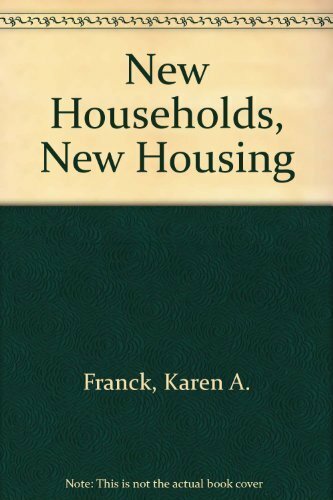 AMERICAN HOUSES OF ROBERT A.M. STERN. 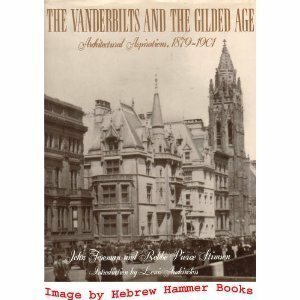 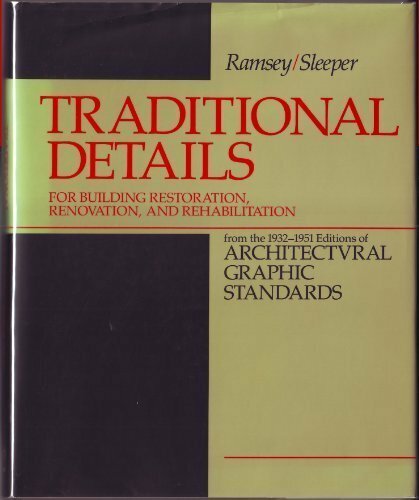 VANDERBILTS AND THE GILDED AGED: ARCHITECTURAL ASPIRATIONS 1879 - 1901. 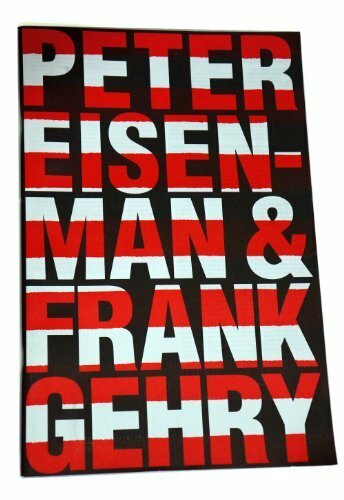 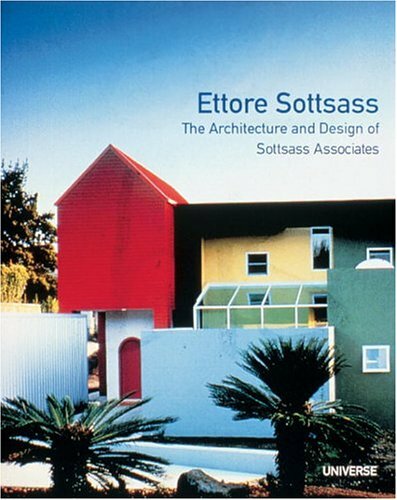 WORK OF ETTORE SOTTSASS AND ASSOCIATES. 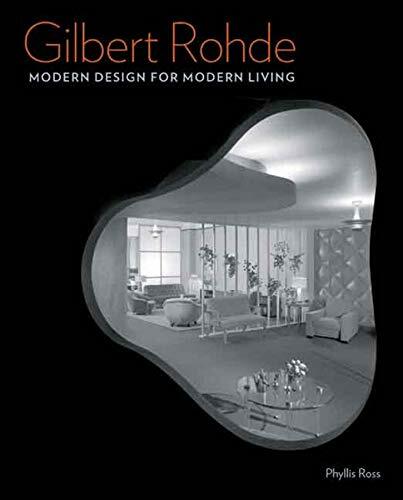 GILBERT ROHDE; MODERN DESIGN FOR MODERN LIVING. 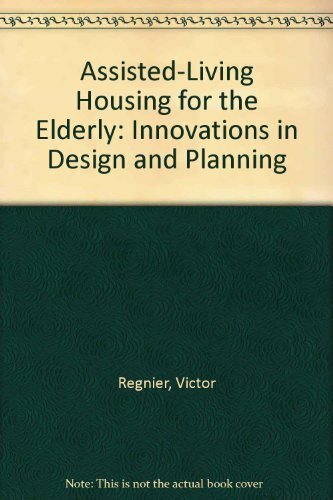 ASSISTED LIVING HOUSING FOR THE ELDERLY: DESIGN INNOVATIONS FROM THE UNITED STATES AND EUROPE. 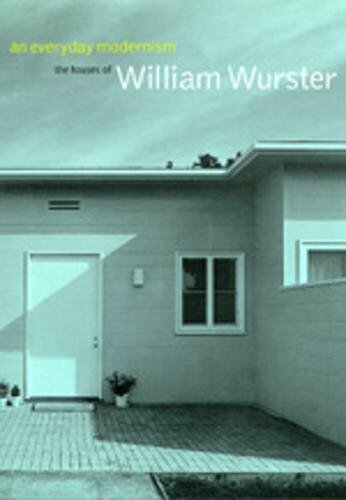 EVERYDAY MODERNISM: THE HOUSES OF WILLIAM WURSTER. 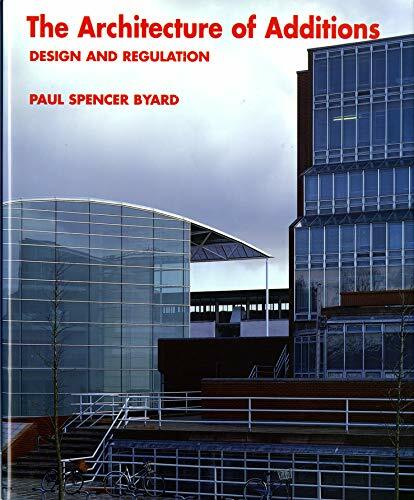 ARCHITECTURE OF ADDITIONS: DESIGN AND REGULATION. 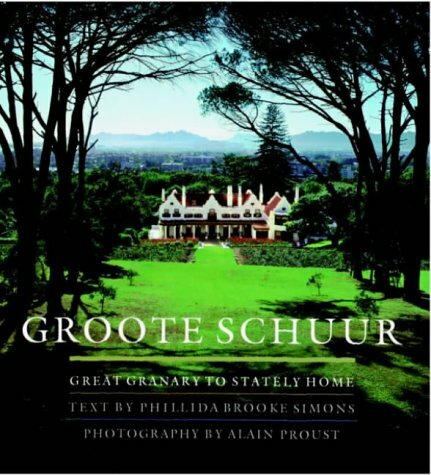 GROOTE SCHUUR: GREAT GRANARY TO STATELY HOME. 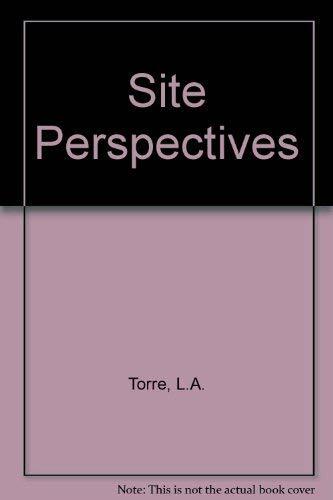 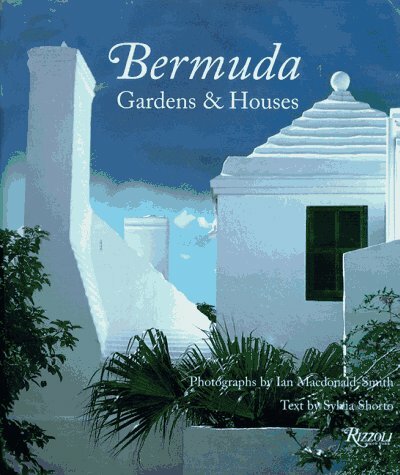 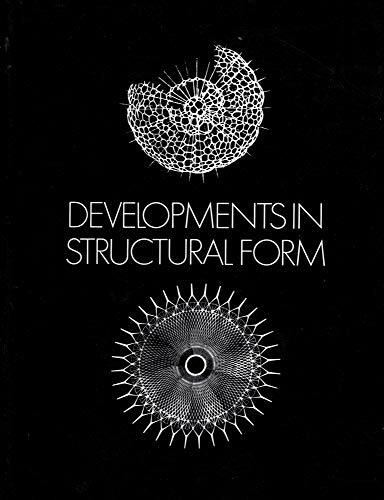 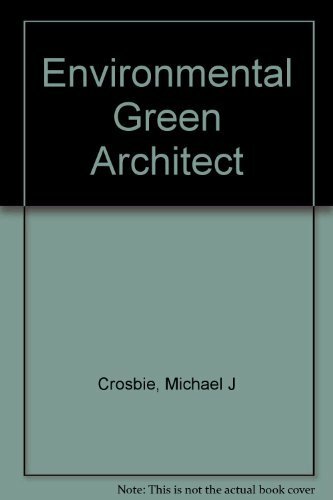 ARCHITECTURAL DESIGN FOR TROPICAL REGIONS. 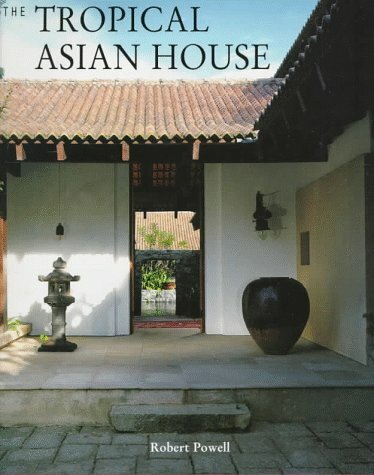 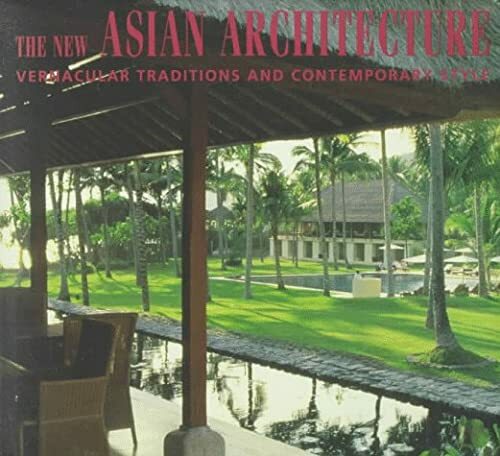 NEW ASIAN ARCHITECTURE VERNACULAR TRADITIONS AND CONTEMPORARY STYLE. 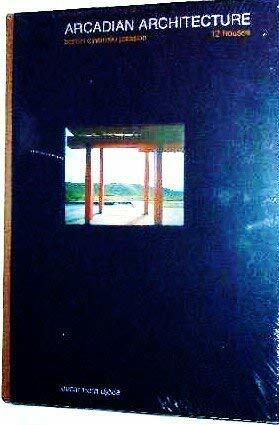 GLEN MURCUTT: A SINGULAR ARCHITECTURAL PRACTICE. 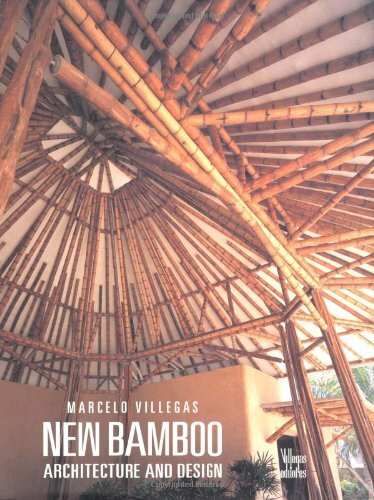 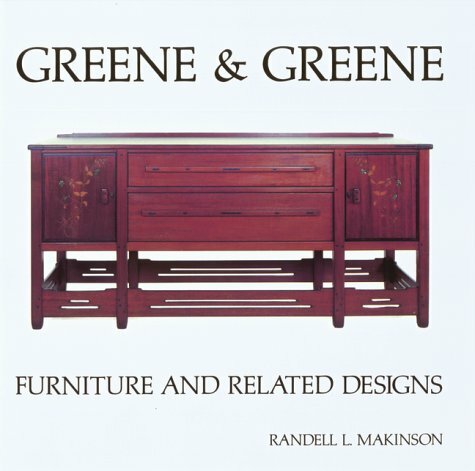 NEW BAMBOO: ARCHITECTURE AND DESIGN. 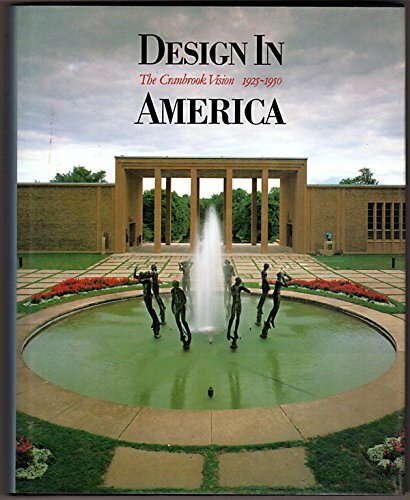 HUGH NEWELL JACOBSEN, ARCHITECT: RECENT WORK. 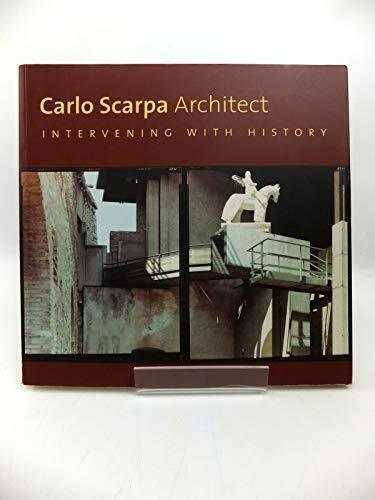 CARLO SCARPA, ARCHITECT: INTERVENING WITH HISTORY. 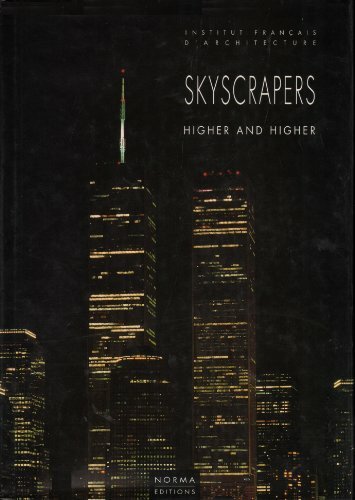 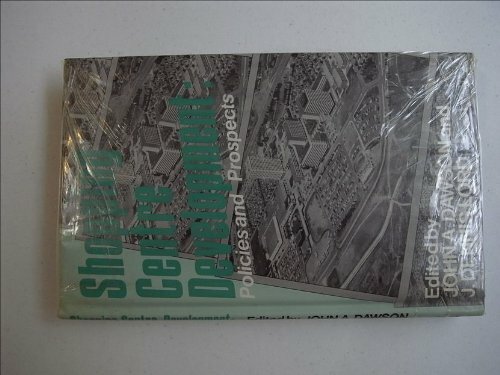 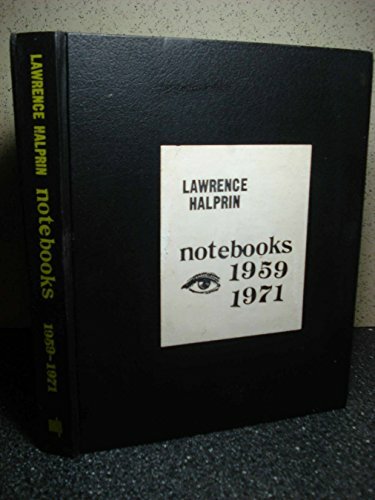 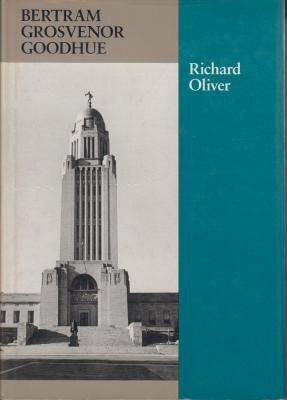 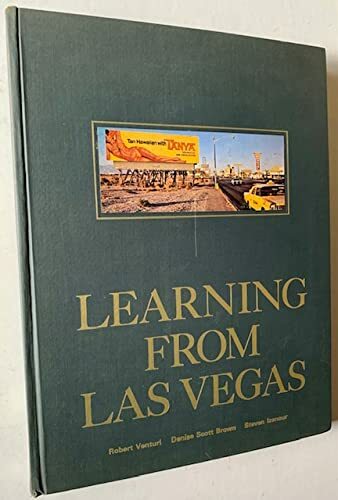 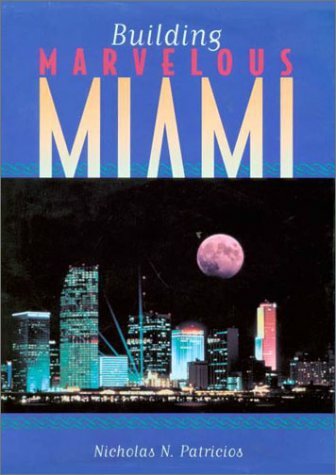  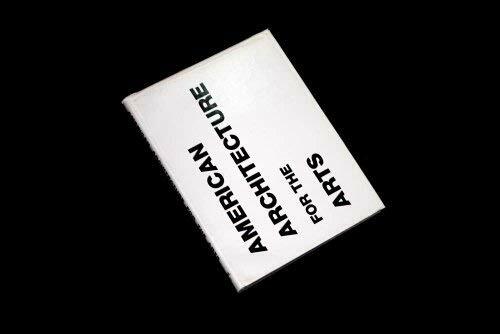 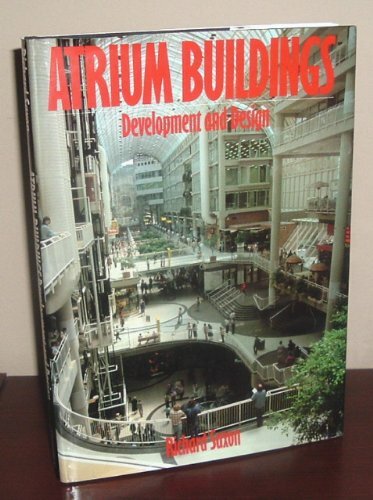 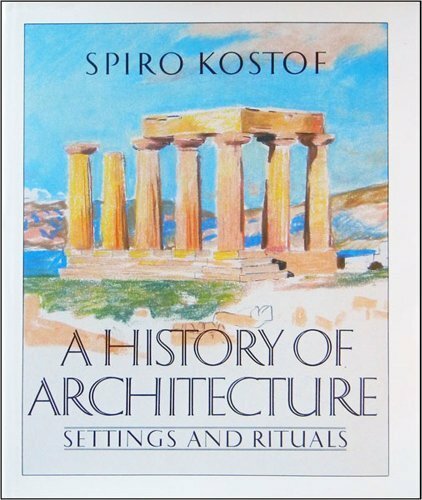 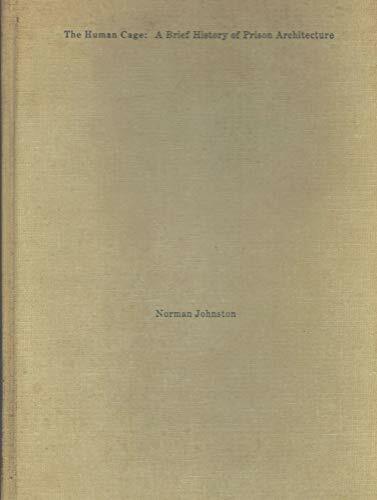 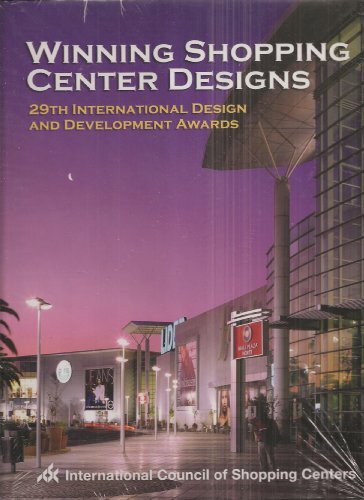 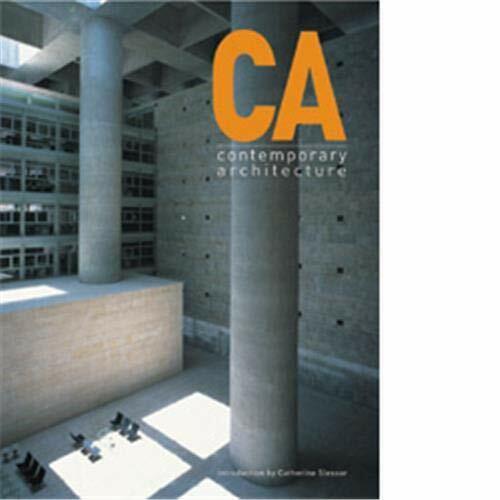 AMERICAN ARCHITECTURE FOR THE ARTS VOLUME 1. 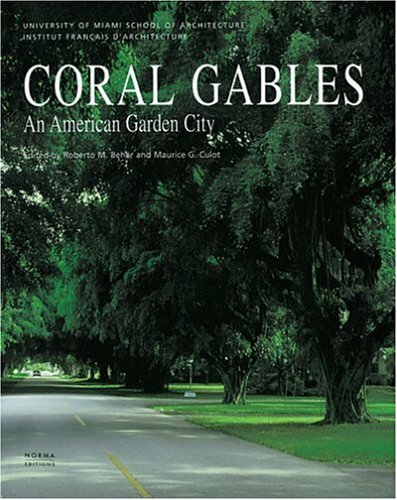 CORAL GABLES: AN AMERICAN GARDEN CITY. 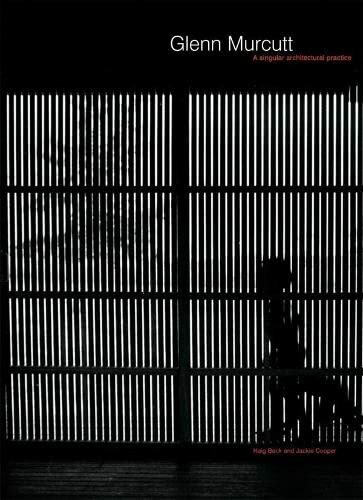 HUMAN CAGE: A BRIEF HISTORY OF PRISON ARCHITECTURE. 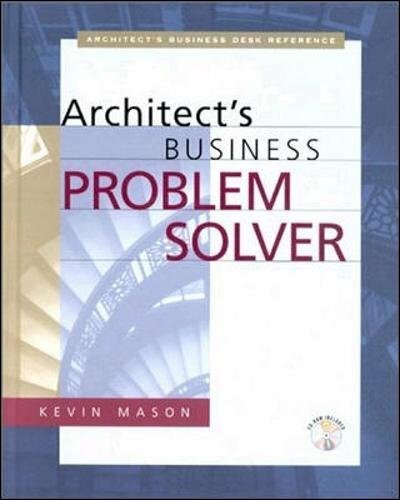 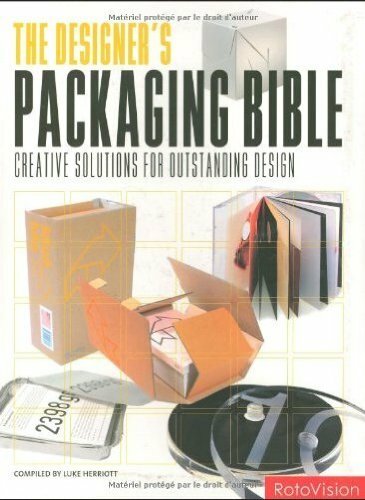 ARCHITECT?S BUSINESS PROBLEM SOLVER, THE. 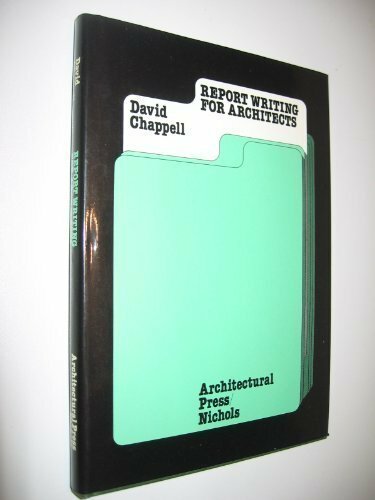 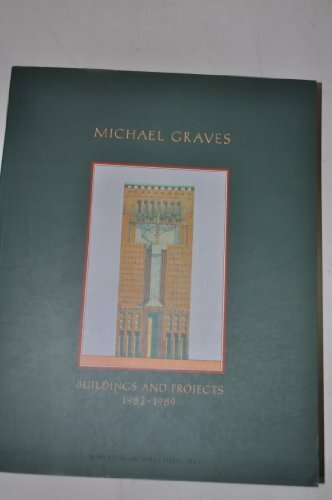 MICHAEL GRAVES: BUILDINGS AND PROJECTS 1982 - 1989. 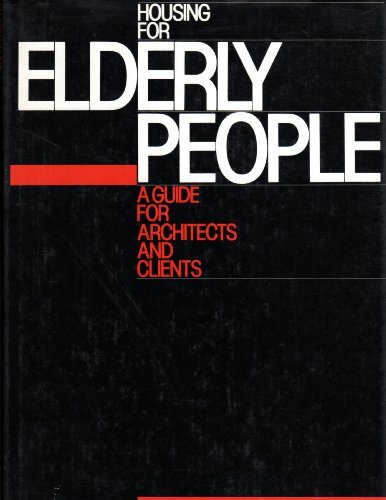 HOUSING FOR ELDERLY PEOPLE: A GUIDE FOR ARCHITECTS, INTERIOR DESIGNERS AND THEIR CLIENTS. 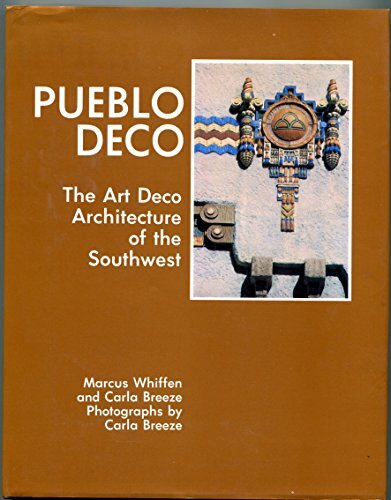 PUEBLO DECO: THE ART DECO ARCHITECTURE OF THE SOUTHWEST. 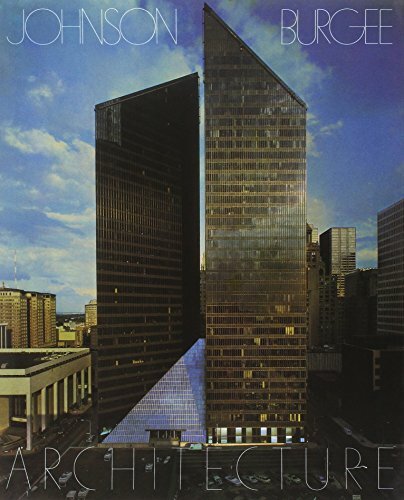 Hugh Newell Jacobsen, Architect: Recent Work/1988-1993 HUGH NEWELL JACOBSEN: RECENT WORK 1988-1993. 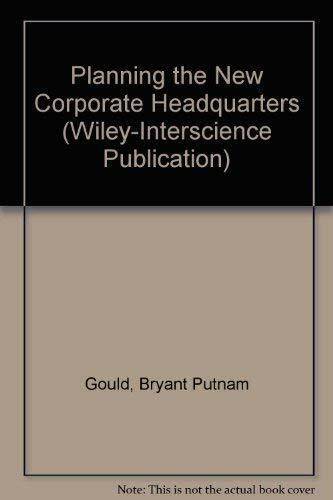 PLANNING THE NEW CORPORATE HEADQUARTERS.